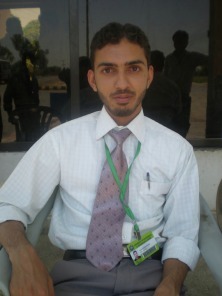 About Me - Department of Mechanical Engineering, UET Lahore, (KSK CAMPUS).
. Removal of H2S and CO2 from Biogas for Power Generation in Pakistan.